Regular readers of thebrokenelbow.com will know that I have taken an ongoing interest in events in Libya, post-the disastrous Clinton intervention, and in particular have followed the career of former Gaddafi ally turned CIA asset, General Khalifa Hefter or Hafter who has slowly emerged as Libya’s new strongman. Declan Walsh has an interesting piece tonight in The New York Times, reproduced below, which reveals that Hefter has allowed the CIA to open an office in the eastern capital, Benghazi, a sign of his burgeoning political strength. At the same time his physical strength appears to be waning. The 75-year old former Gaddafi confederate is rumoured to have suffered a stroke recently and is undergoing treatment at a Paris hospital. Just as things were going well in Libya for the agency – ‘Our Man In Tripoli’ and all that – it looks as if the CIA may have to start looking elsewhere for a candidate. 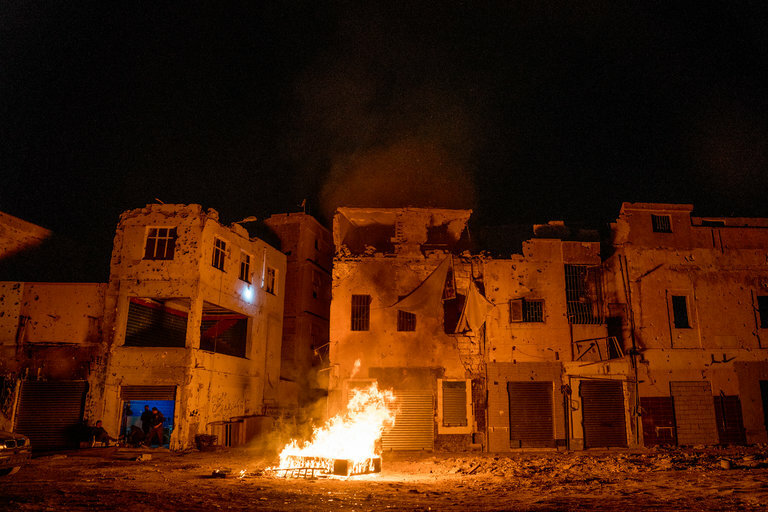 BENGHAZI, Libya — Pulverized buildings daubed with the names of fallen fighters line the ghostly seafront in Benghazi, Libya’s second largest city. Land mines and booby-trapped bodies are scattered across the rubble. At night, men huddle over bonfires piled with broken furniture. Now, as he aims to consolidate and expand his power, he is looking to woo the Trump administration. In December, he hired a firm of Washington lobbyists to burnish his image as a potential future leader of his country, and to counter critics who denounce him as a crude warlord. He has already allowed the C.I.A. 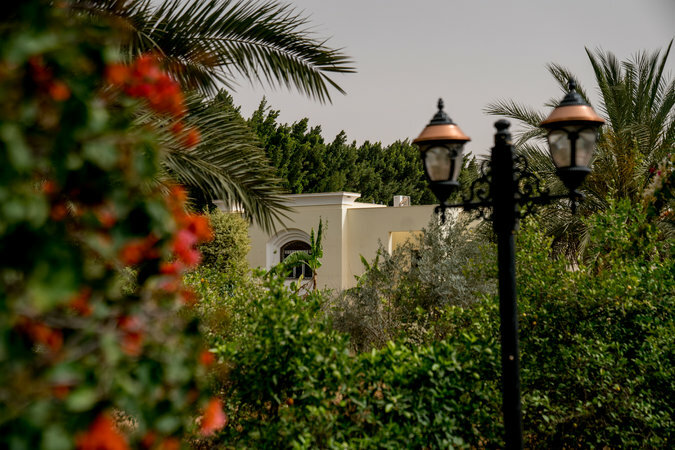 to establish a base in Benghazi — a low-key American return to the city after Ambassador J. Christopher Stevens was killed there in 2012 — and a handful of American Special Forces operators are present at an air base near the city, American officials said. The nomination of the C.I.A. director Mike Pompeo as secretary of state could further align General Hifter with the United States. Mr. Pompeo, whose confirmation hearing took place Thursday, and Mr. Hifter, a onetime C.I.A. asset, are avowedly hostile to all forms of political Islam. But General Hifter’s ascent has been called into question with news that the 75-year-old commander had been airlifted to a hospital in Paris, where French news media reported that he was being treated for a stroke. After initial denials, his aides privately conceded on Thursday that he had undergone emergency medical treatment. But they offered no specifics about his condition or his whereabouts. The mystery plunged Libya’s chaotic politics into greater-than-usual levels of speculation. If restoring some order to eastern Libya after the fall of Col. Muammar el-Qaddafi depended on the force of General Hifter’s personality, there were fears of a descent into violent feuding if he were suddenly out of the picture. Amid the competing militias ranging in post-Qaddafi Libya, General Hifter rose to power with the help of foreign firepower and a canny ability to play allies off one another. Warplanes deployed by the United Arab Emirates and Egypt pummeled his enemies and helped him capture oil terminals. French paramilitaries fought on his front lines in Benghazi, where three were killed in 2016. Saudi Arabia provided funding. And to the discomfort of American officials, Russian special forces commandos last year delivered ammunition and intelligence to General Hifter from their bases in western Egypt, a former American intelligence official said, speaking on condition of anonymity to discuss classified information. For much of his life, General Hifter was tied to the United States. In the late 1980s, as a senior Libyan army officer living in exile in Chad, he led a C.I.A.-backed effort to oust Colonel Qaddafi. The plot failed and General Hifter ended up in suburban Virginia, where he lived for two decades, eventually becoming a naturalized American citizen, the former official said. But after he returned to Libya in 2011 with brash ambitions of seizing power, American officials kept him at arms length. Since 2015, American policy has backed the rival United Nations-backed government in Tripoli, a notoriously weak administration, which barely controls a single district of the capital but which remains the main Western hope for a political solution in Libya. The unity government’s prime minister, Fayez Serraj, met with President Trump in the White House in December. In the past year, though, as General Hifter’s troops racked up major victories — advancing across Benghazi and seizing Libya’s biggest oil terminal — European leaders started to openly court him. Last summer, he traveled to Paris at the invitation of President Emmanuel Macron, met Italy’s defense minister in Rome, and welcomed the British foreign secretary, Boris Johnson, to his fortified hilltop headquarters outside Benghazi. General Hifter presents himself to the West as an unflinching warrior against political Islam in the mold of Egypt’s president, Abdel Fattah el-Sisi, who is a former general. Critics say that approach strengthens his enemies, though, by forcing moderate and extremist Islamist groups together. Although the septuagenarian commander has styled himself as a great military leader, with a fondness for pomp and titles, experts say his true skill is in forging alliances. His Libyan National Army is, in fact, a coalition of militias and regular army units. Since last year he has used those skills to extend his influence into the deserts of southern Libya, a vast and largely lawless area where he has forged a number of tribal alliances, and which in recent years has become the main focus of American counterterrorism efforts. The United States has carried out nine missile strikes in southern Libya, mostly targeting Islamic State militants, since Mr. Trump took office. But even before his recent health problems, Libya experts warned that General Hifter may not have been as strong as he pretended, and that the forces that helped him rise to prominence in the east could also be his undoing. In January, twin car bombings killed 35 people as outside a mosque in eastern Benghazi. Islamist militants were suspected. Hours later, one of General Hifter’s top commanders dragged 10 blindfolded Islamist prisoners onto a street and, as a camera recorded his actions, shot each one in the head with a rifle. The commander, Mahmoud al-Werfalli, was already wanted by the International Criminal Court in The Hague for his alleged role in previous summary executions. But when General Hifter detained Mr. Werfalli, promising to bring him to a military trial, armed supporters burned tires in the streets and shut down major roads. General Hifter was forced to back down. The commander of the Benghazi special forces brigade, Wanis Bukhamada, defused the protests by promising that Mr. Werfalli would not be sent to the international court. “This is a matter for the Libyan courts,” he said. Libyan courts, such as they are, have yet to take up the case. That was the second challenge to General Hifter’s authority. In November, a tribal commander, Faraj Gaaim, was detained after he demanded on television that General Hifter step down. Tribal opponents grumble that General Hifter’s army is dominated by his Furjan clan, and that his sons act as his enforcers. 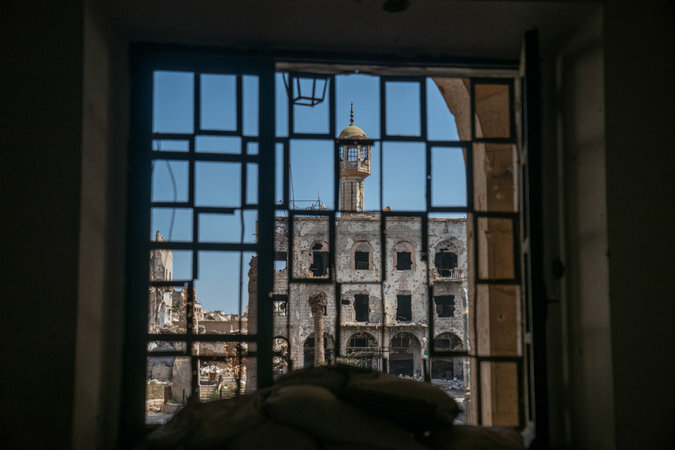 For Benghazi residents, the complaint is that the religious militants who helped him seize Benghazi are now exerting a disproportionate influence on daily life in the city. In the past year hard-line preachers have taken over many mosques, and conservative officials have shut down music concerts and tried to stop women from traveling while unaccompanied. Western efforts to bring General Hifter to the negotiating table have come to naught. In Paris last summer, he signed an agreement with Tripoli to hold elections by the end of 2018, but that now seems a distant possibility. Many critics, especially in western Libya, see that as further proof that he is little more than a reconstituted version of Colonel Qaddafi, relishing power for power’s sake and riding roughshod over basic freedoms and human rights. A United Nations report published this week highlighted torture, arbitrary detention and other abuses at jails run by General Hifter, as well as at those run by rival militias in the west. 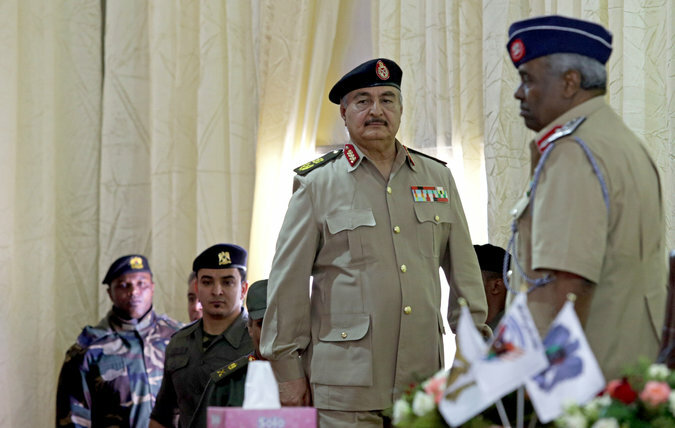 In recent months, General Hifter participated in talks with military officials from western Libya, mediated by Egypt, over proposals to forge a united national army. But that is now on hold, as all eyes in Libya turn to the French hospital where he is undergoing treatment. A wild range of rumors circulated in Libya on Thursday, ranging from accounts that he was recovering well from his treatment, to those suggesting he had in fact died. His spokesman said in a tweet on Wednesday that “all the news” about General Hifter’s health was false. “Marshal Hifter is in excellent health, and he is following his daily general command duties,” the spokesman said. Were General Hifter to become incapacitated, one strong possibility is that the coalition that he so carefully assembled to take control of Benghazi would come apart at the seams, riven by strains and lacking a natural successor, said Mr. Wehrey, the analyst.